The CBS reboot's producers were grilled at TV press tour about Latinx representation among the show's writers. Executive producer Eric Guggenheim responded that with Jay Hernandez as Thomas Magnum, they're "not denying the fact he’s Latino. It’s something we plan to acknowledge throughout the season.” But there are no Latino or Latina writers, he said, "not for any reason other than, when staffing a show, it’s incredibly hard to find writers.” He added that "we have a very diverse writers' room." Writer Yolanda Machado, who asked the original question, tweeted her disappointment in the answer: "I asked this (because) I am so tired of all these reboots casting (people of color) but omitting how their culture affects/changes the character. 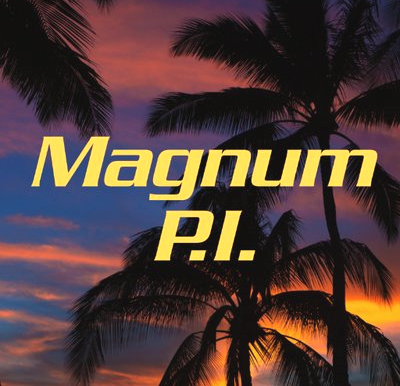 I LOVE that Jay Hernandez is Magnum, but not allowing his culture to influence #MagnumPI- is a HUGE disservice. PS: 2018 & no #Latinx writers? WTF."